I wrote a book. I’ve written a number of potential books over the years, not the least of which is Snow on this very blog. It’s not finished, though I’m fored up to do so now, but there are many things to do now that I have written and self published. Self-aggrandizment does not come easily to me, but I have to self promote, apparently. 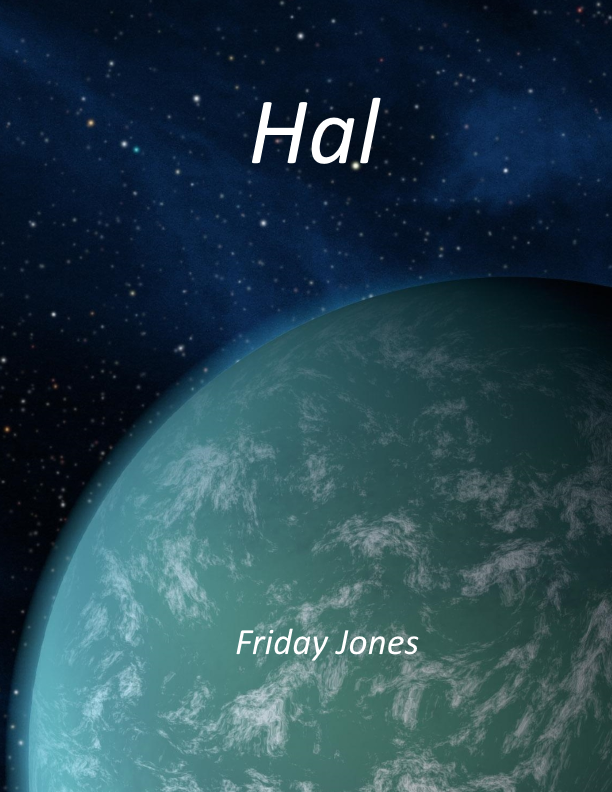 And I was going to write with my Girl Name, (more about all that later), but I’ve published under the name Friday Jones. This is my name in the real, non-internet, world. Wow, I’m out there. I feel vulnerable. I’ve dedicated this first book to my eldest Son, Dominic. The next will be dedicated to Ulysses. This is the history of the creation of the first Mind of the Conglomerate, that which will become the Galaxy spanning civilisation of peace and culture. Here are the seeds of Human Affairs, the rise and eventual downfall, the relationship between Humans and Minds; and the ethical and personal battles fought before Humanity takes to space guided by the Minds, and abandons Earth to its fate. All very dramatic, but I have quite different text on the back cover, that talks more about the relationships that develop in the book. When I write I “see” everything in front of me, I see the relationships, where people are standing, like a little movie in my head. I can barely get it down fast enough. I developed some craft here, for the first time, I went backa few times and considered the words I had used instead of merely burting everything out. I still have to do that to some extent, and proofing and editing was painful, because the only way I could slow down enough and inspect my own words was to read it out and record it as I went. That took hours. Bits of the book made my cry at various times. I have no idea if I related the intensity of my feelings to any potential readers. No spoilers, but the book spans some considerable time, and so there are complete lives in it. What weirded my out though was that the launch of a spaceship made me cry. I suppose I shouldn’t close without providing some links, because that would be daft. I used Lulu, which turns out to be a bit more costly for the purchaser in print than I would have liked, but I didn’t ahve to do any outlay or upfront money or minimum purchases or anything like that, so kudos to them. It had better be good now.